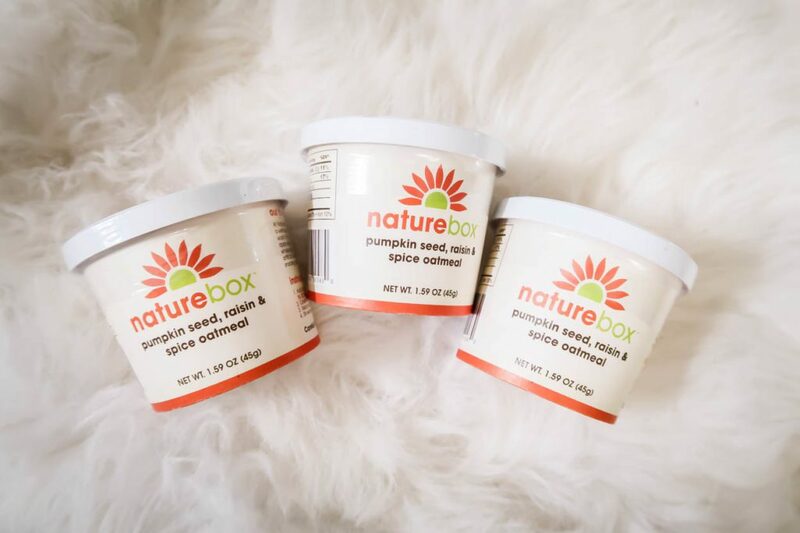 Today, I want to introduce you to a company called NatureBox. They take the stress away when it comes to selecting good-for-you, healthy snacks! I am a serious snacker. The trouble is, I work from home and I have to make sure that I have a good selection of snacks to choose from that aren’t just junk because we all know how quickly you can find yourself making a bad snack decision, ha! 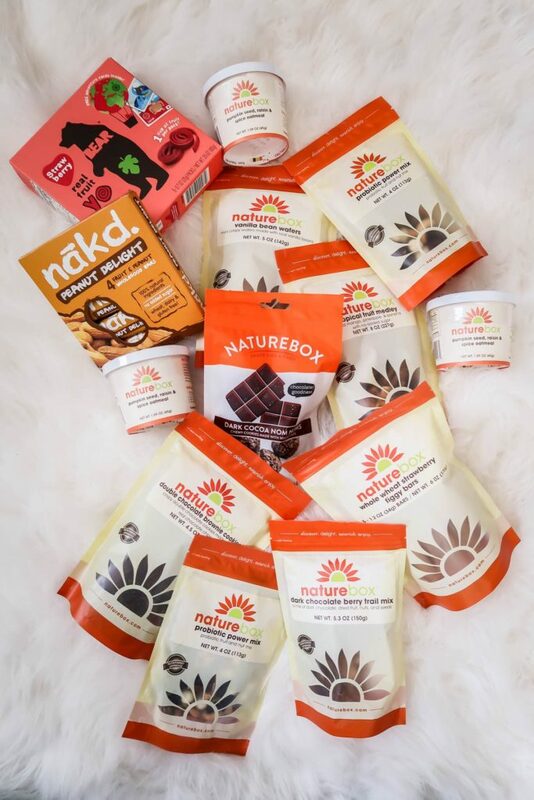 The awesome thing about NatureBox is that they are a wholesale, members-only club that gives you 40% off all of their snacks and pantry staples. 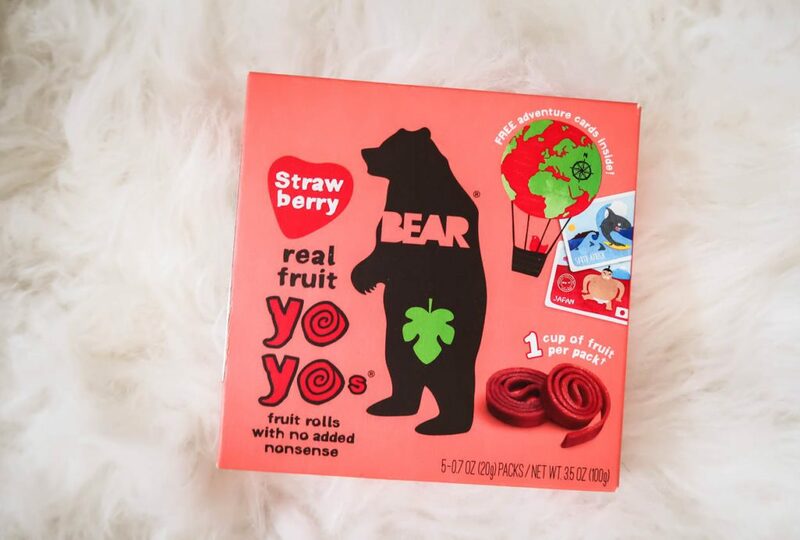 Their snack selection doesn’t contain any artificial flavors, colors or sweeteners, no corn syrup of any kind, no hydrogenated oils and no MSG. Just healthy snacks that taste great! 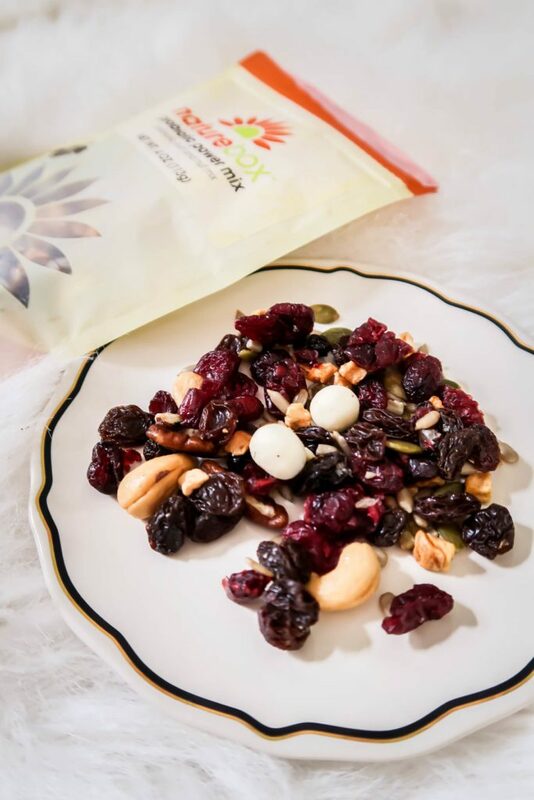 Plus, they have plenty of Vegan, Gluten-Free, Low-Sodium, No Sugar Added, Paleo, and snacks that contain less than 15 carbs options available as well! 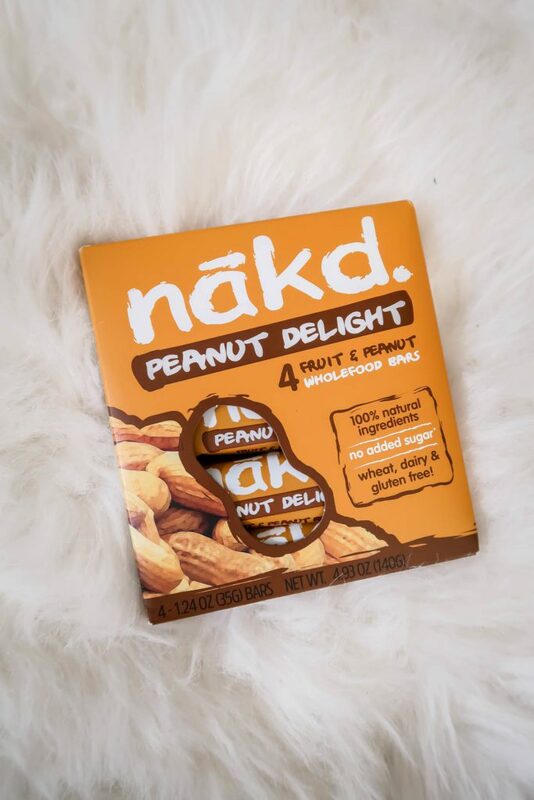 I’ve tried so-called “healthy” snacks before and sometimes they end up tasting like cardboard and don’t leave me satisfied. Ever happen to you?!? So when I hear “healthy” snacks, sometimes I get a little bit worried. 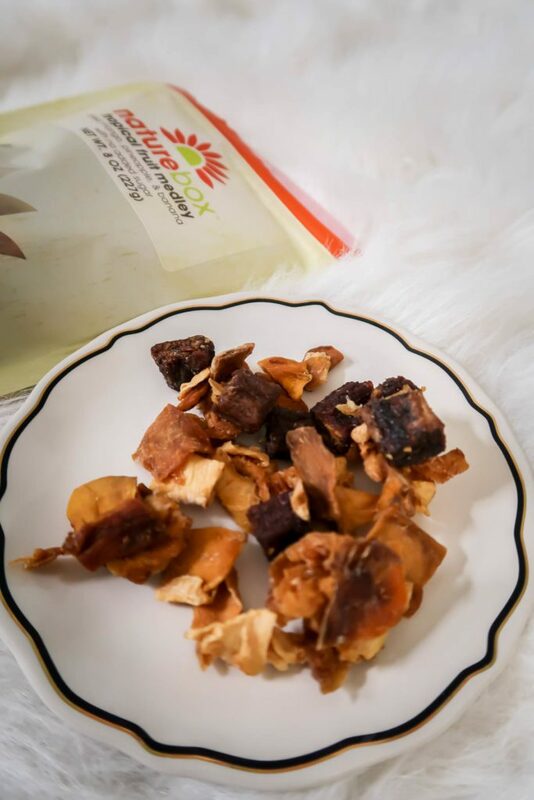 NatureBox put me to a challenge and offered me a credit to shop their site, take a look at the products that they had available, and to sample the products myself. Your girl did some snack shopping! Let’s take a look at some of the snacks I ordered. I was honestly really impressed with their selection of snacks. They have everything from Jerky, Dried Fruit, Nuts, Trail Mixes, Chips, Crackers, Cookies, Bars, Popcorn, Pretzels, Coffee, Peanut Butter and Almond Butter! Plus, I loved that they had single-serve items available with some of their products. That way, I don’t eat the whole box of cookies and the single-serve portions are perfect to take on-the-go or to pack for a lunch. Plus, if you’re looking for some pantry staples like coffee and nut butters, they have you covered! Psst…they carry my favorite brand of coffee! 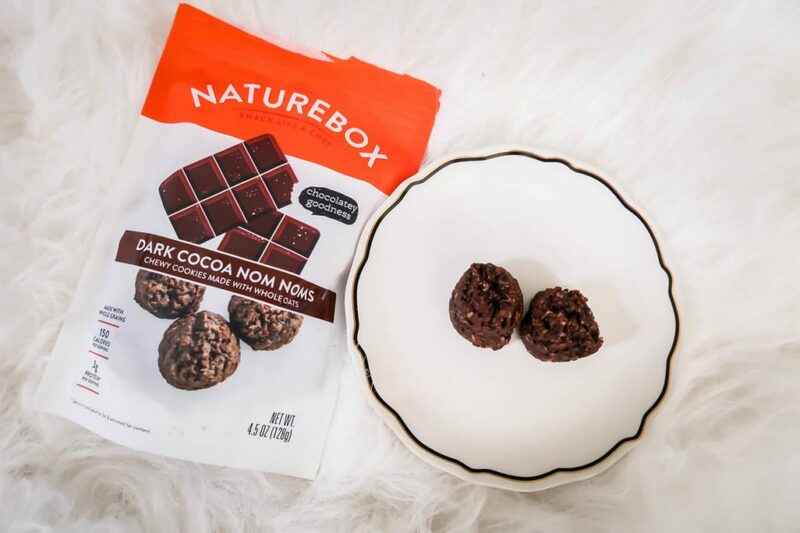 If you’re like me and you get in a snack rut and get tired of eating the same things over and over again, I think that a company like NatureBox is a great option to try! Sure they’re healthy snacks, but they taste great and aren’t the same old boring snacks I pick up at the store over and over again. There’s such an incredible selection to choose from that I think so many people would enjoy! Plus, they offer options that you might not have thought about even trying before. 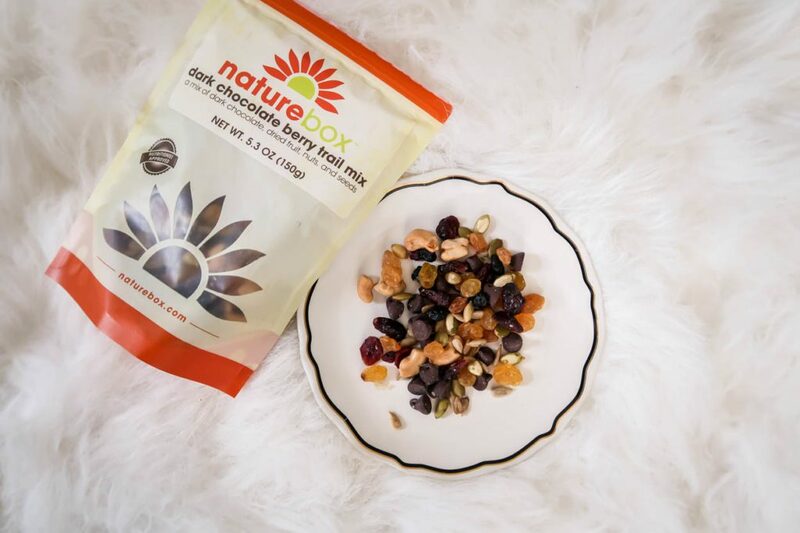 NatureBox offers a free 14-day membership. After the first month, Naturebox is $5 per month and that $5 will be credited towards your first purchase every month. Unused credits roll over and expire after 12 months. Also, I love that they will credit you for snacks that you didn’t love! I really love it when companies stand behind their products!! Oh, and they offer free shipping on orders over $25.00. Don’t worry if you don’t win! NatureBox still has an awesome deal for you! NatureBox is offering a 50% off your first box (*for new members only, not to exceed $15) by using the link right here: www.naturebox.com/insta50 (the 50% off will be automatically applied—no code needed!) So go ahead and give them a try if you’re curious!! Don’t fall victim to eating horrible snacks! 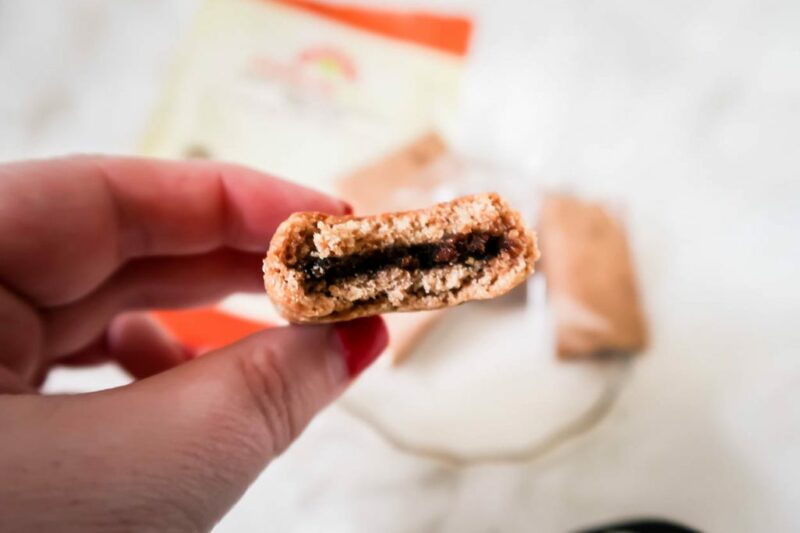 With so many good-for-you snack options available, you never have to worry about getting in a snack rut ever again! So go ahead and indulge yourself a little bit and treat yourself to some healthy goodness!